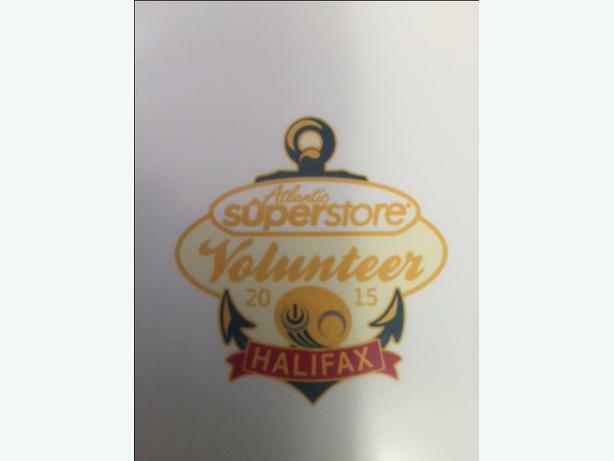 Wanted Lapel pins the CTV Media pin and the Volunteer pin from the 2015 Halifax World Men's Curling Championship. Also the Silver sponsor pin "The Westin Nova Scotian and Nova Scotia.com pin. Will buy, and or trade other pins. Have all kinds to trade, CFL football, Media, Curling pins, and Canada Games pins.